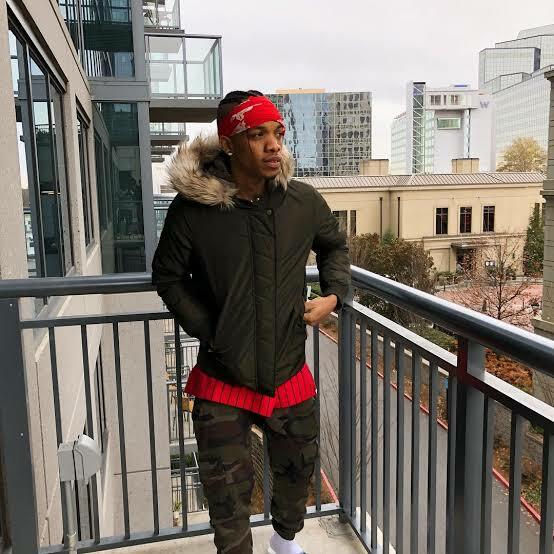 Augustine Kelechi, popularly known as Tekno, is reported to have temporarily damaged his vocal box and has therefore taken time off music to overcome the setback. With Triple MG boss Ubi Franklin stating that Tekno would take some time off the music scene to recuperate. Franklin revealed the reason for Tekno’s long absence from the music scene to be a problem he called vocal box damage, in a statement which he released on his Instagram account. He wrote: @ubifranklintriplemg “His vocal box is temporarily damaged due to strain from overtime performances and cannot sing or perform for a while.” Franklin also explained that Tekno has been having tough times lately due to the ailment. These past few months have been trying times for your favourite boy Tekno Miles. “He tried to downplay the severity of his ailment, but after several diagnoses, doctors have advised that he takes time out to fully recover”. Franklin appealed to Tekno’s fans to put him in prayers and send love and positivity his way considering the ‘Pana’ crooner is going through tough times.